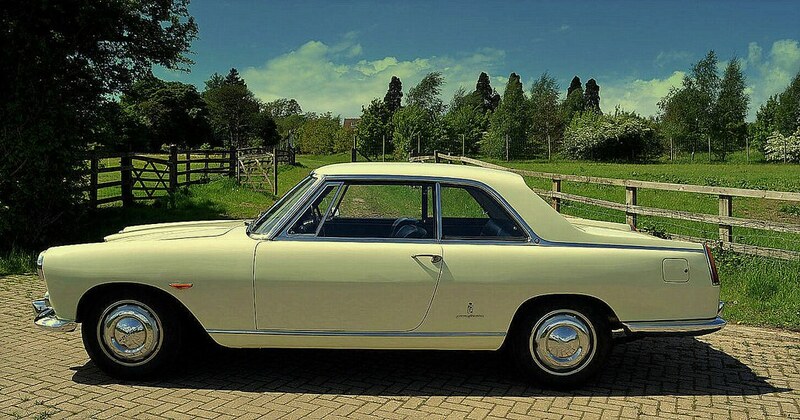 a Flaminia PF Coupe. I paid a deposit to a dealer but it was returned, when for some reason he couldn't register the car in the UK. 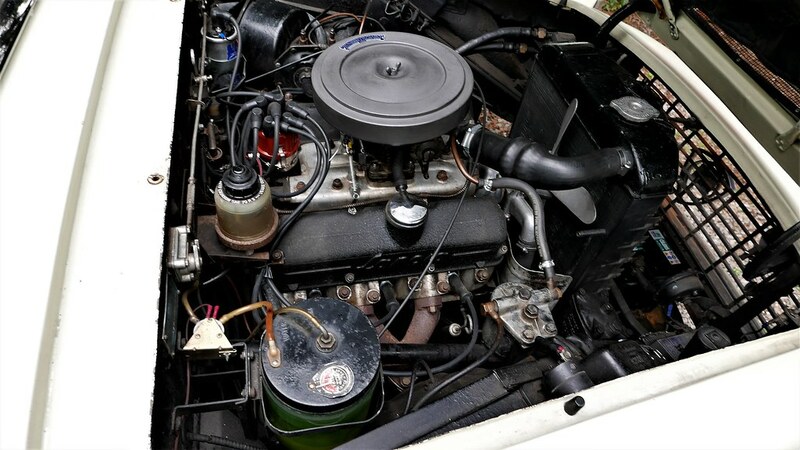 Although I am not a mechanic I'm OK with general small fixes but leave the oily bits to my trusted classic car specialist. I'm extremely grateful for the technical prowess and help that LMC members have contributed to this forum over the years . I'm a self confessed but slowly recovering forum lurker. Over the past 30 years I've worked my way through a mental 'tick box' list of classic cars to own and hopefully enjoy, usually keeping them for a couple of years and then finding another itch to scratch. The cars included early Porsche 911's. V8 Lambo's, many 60's Merc coupe's, Alfa Spiders, Lotus , Jags and two delightful little everyday Lancia Delta's in the 90's. 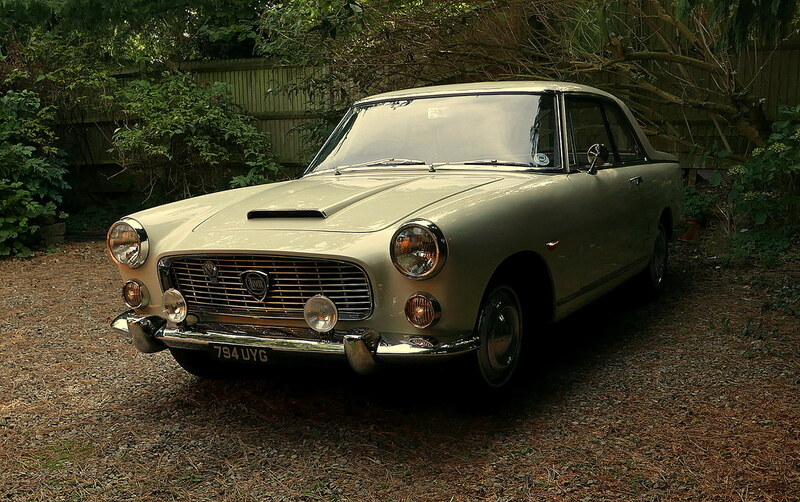 Every car has a story to tell and I thought that over a few posts I might share some of my car's history as well as general thoughts on ownership of my latest Flaminia purchased four years ago. How it was originally advertised. lived in Italy until 2014 and is RHD with KPH speedo.The body is still not bad for it's age. I replaced the tires with Michelin 165's as 175 wasn't available at the time. They do grip the road very well and the ride quality is superb. Vapour lock caused a few problems but fitting an electric fuel pump seems to have solved them. Best purchase so far was the 123 electronic distributor. from 7 - 70 MPH . The syncro is still unbeatable after nearly 60 years. Looks lovely in the snow. Is the interior as good as it looks in the photos? Re. The colour. 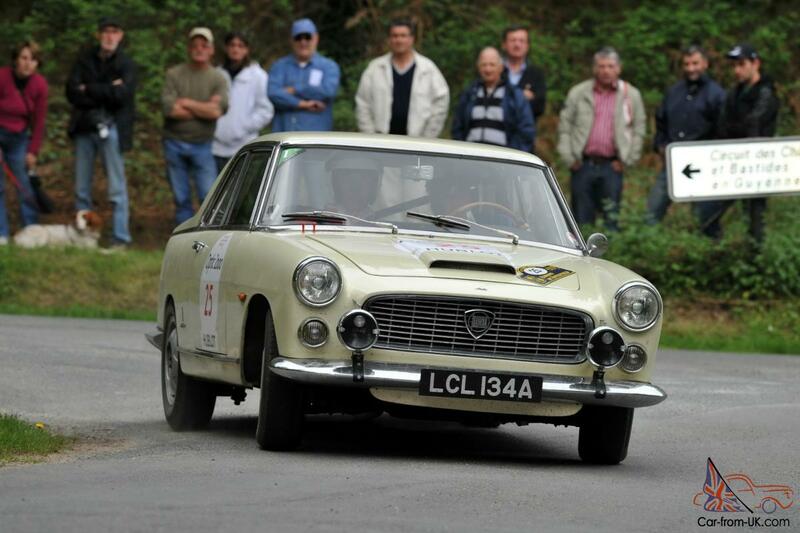 Apparently in the 50's / early 60's Lancia named their colours after famous International racecourses . they were trying to off load some surplus paint, so on my car the wheels were contrasted in metallic titanium / silver which I quite like. Please correct me if Avorio wasn't the wheel colour used on other models ( it might have been just a shade darker ) ? what I see as antique ivory / cream. 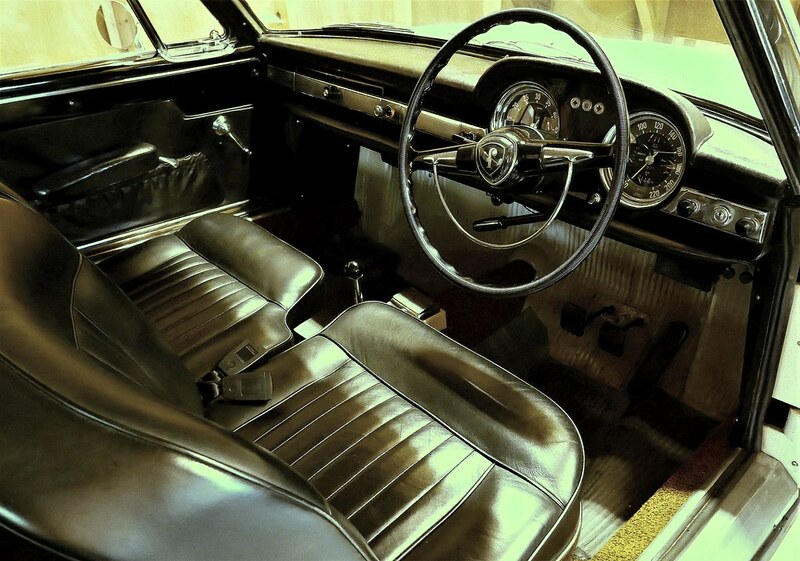 The leather on the rear seats is original and comfortable despite the old crunchy sounding straw / horse hair filling. The carpets are not original and look to be 10 - 15 years old. 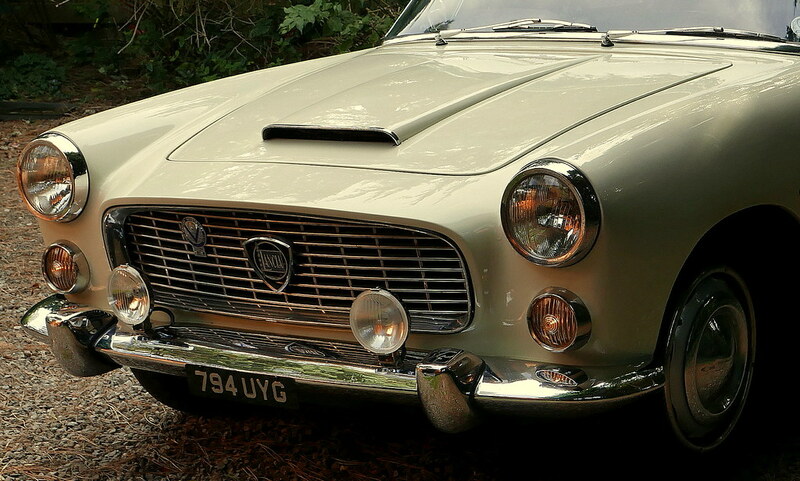 Not even convinced that the cinnamon colour is correct although I have seen that colour on other old Lancia's. The headlining is original and is still firmly in place. The dashboard lacquer has crazed in the Italian sun and is not as shiny as the door inserts but has a nice patina. 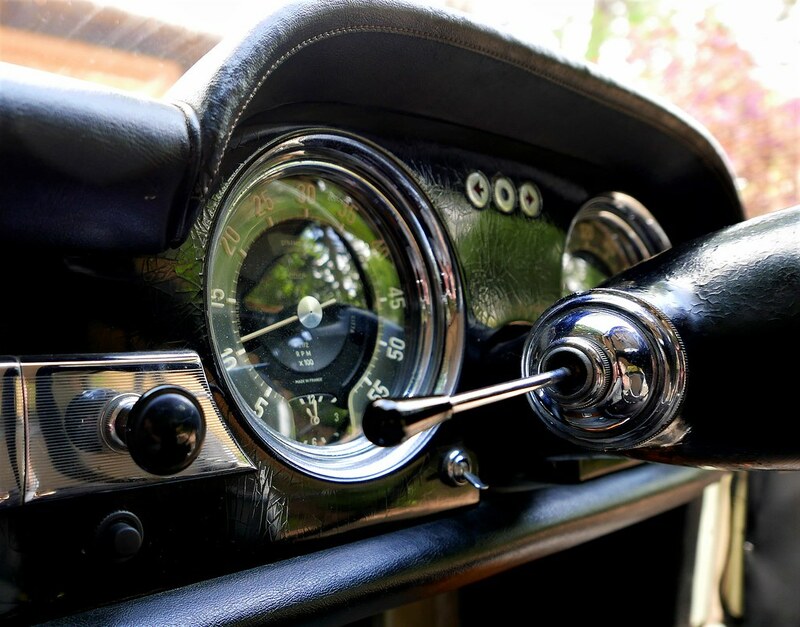 Much maligned by British road testers, the uncapped Phillips screw heads still abound proudly over the interior as a defiant Lancia style statement. Absolutely beautiful. Reminds me of an expression I heard once that I like - 'quiet money'. So much more stylish than a Rolls Royce. I think there is another Ivory Avorio Antico that is correct for period Lancia wheels, but correct me if I am wrong. would just paint them cream ? ... fortunately the color for the wheels is always the same for the 1950-70 production, except or some coachbuilders, Touring and pF, who offered the option to match it with the color body (35000 lire) in particular Argento and Blue. The color is Avorio Chantilly Lechler32/MaxMeyer12043, i know some sales cans called LAncia avorio ruote, and this is the same tone. I understand that even if the body color was bianco saratoga the standard rim color was avori chantilly, unless the buyer chose the body color for the rims as an option. 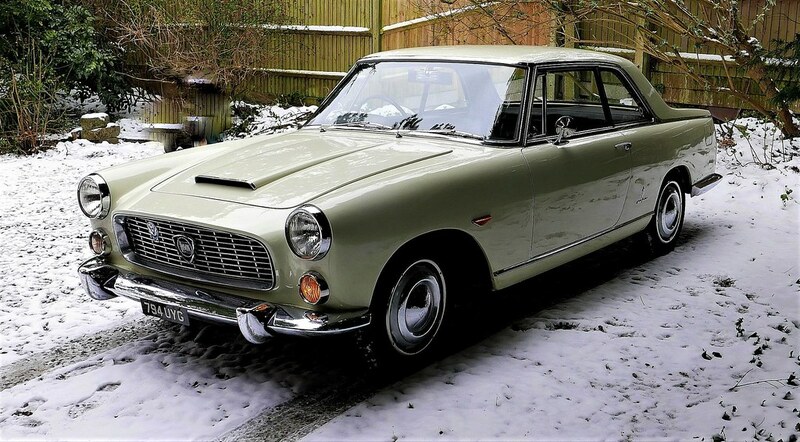 I would imagine that because the PF was manufactured in the Pininfarina factory the original owner of my car choose grey rims rather than body coloured - or maybe the wheels were changed at a later date. I've never seen crazing like that on the dashboard and steering column despite handeling some severely neglected Flaminias. I wonder if the dash was repainted when the car was restored and the new paint has reacted. It is, however, part of the history of the car and if you like it then that is what matters most. I'm pretty sure it hasn't been painted because I've seen a similar effect on a South African PF and it doesn't peel or flake. The crazing appears to be deep inside the lacquer. 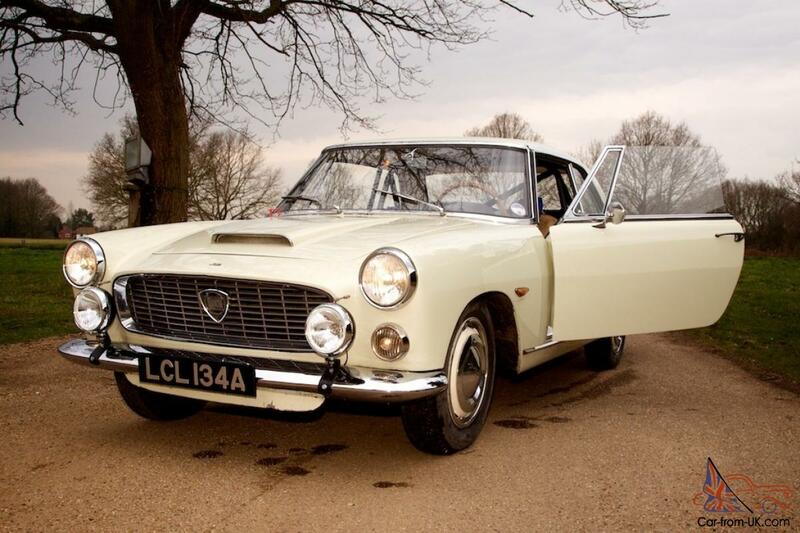 Not sure we will ever know for certain as opinions seem to be a bit ' He said - She said ' but the cream colour suits nearly all old Lancia exterior colours. The chemical make up of paints was obviously very different in the 50's / 60's but here's a recommendation. and sent a can of Holts ref 2500. I test sprayed the lid of a biscuit tin and the match was perfect. Also the nozzle doesn't clog easily. Of course when you are driving you see the dash straight on so the crazing won't stand out the way it does in the photos. As regards spray paint, I get mine from a local paint factor and was delighted to be offered it with a "converter" that makes it gloss straight out of the can. I really can't be doing with base coat and lacquer. I get that for £11.58. When updating old cars one thing often leads to another - sometimes bad, but in this case, good. I decided to improve the night time driving experience of the Flaminia by fitting a pair of driving lights. lights, it should be a relatively simple change. refurbished at a very reasonable cost. This helped but the voltage regulator wasn't up to the mark. 2. The indicators now indicate quickly. They used to be dangerously slow. 3. The dash board rheostat now turns to give a pretty reasonable instrument light. Before it was like a candle at 200 metres. and a slightly more purposeful look ? Looks good. From that distance I wouldn't guess that they hadn't always been there. Do they give extra cover and brightness on "dip" or penetrate the gloom on "full"?